"Are You POGI … in God’s eyes? Real Men are POGI by award-winning, best-selling author Ardy Roberto helps single (and even married) men become God’s Best for their own “God’s Best” by encouraging them to be POGI men—by pursuing a life of PURITY, OBEDIENCE, GENTLENESS, and INTENSITY. So let’s get started! 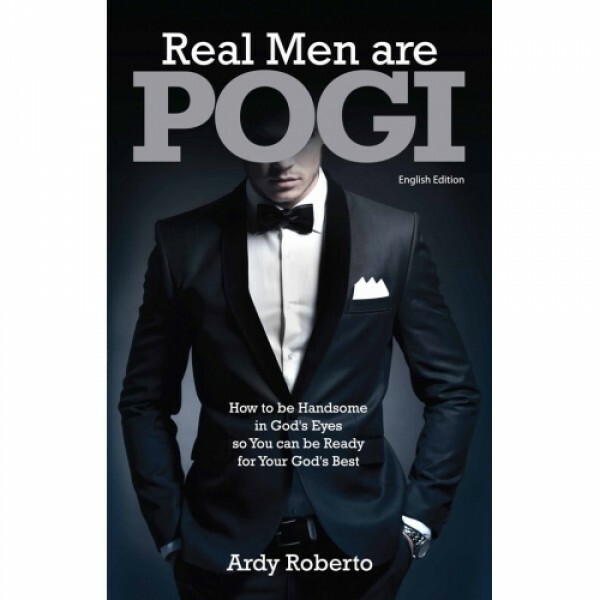 Join in on the POGI generation of Handsome Men in God’s eyes!"